Michael S. Bradley is a criminal defense attorney that has over 15 years of trial experience. He has successfully defended thousands of criminal cases in Southern Louisiana. Due to the complicated nature of Louisiana law and the seriousness of any criminal charge, you need a skilled and knowledgeable criminal defense attorney. 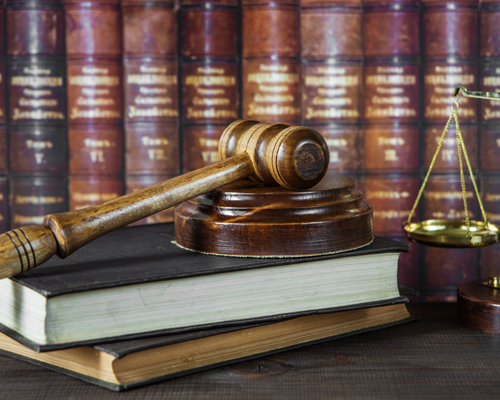 We will develop an individualized strategy for your case and we will walk you through the court proceedings. Michael S Bradley Law Firm, LLC will provide you experienced felony and misdemeanor criminal defense attorneys that will aggressively fight for you, while protecting your rights. Felony crimes are considered the most severe crimes. They usually involve dangerous weapons, infliction of serious personal injury or death, or high amounts of financial or property damage. Most drug possession cases can also be classified as felonies. In addition to the possibility of incarceration, the long-term consequences of a felony conviction may include the loss of the right to vote, ineligibility to run for an elected office, ineligibility of certain professional licenses, and the right to own or possess weapons. Generally, misdemeanors are crimes that are non-violent or involve lower levels of harm than felonies. In Louisiana, misdemeanors are defined as any crime not punishable by hard labor. Although misdemeanor charges are less serious than felony charges, a strong defense is still required because a misdemeanor conviction can have serious consequences. Penalties for a misdemeanor crime include fines, property forfeiture, and up to six months of jail time. Your employment and educational opportunities could also be negatively affected. Criminal charges can carry serious consequences. 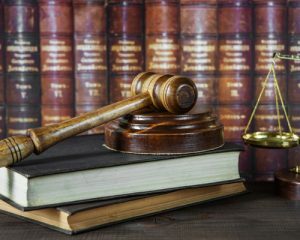 The experienced criminal defense attorneys at Michael S Bradley Law Firm, LLC can provide you with guidance throughout the judicial process, while ensuring your rights are protected. If you have been charged with a criminal offense, contact Michael S Bradley Law Firm, LLC. Call 985-276-4740 today for a free consultation.